Description: Lee Jung-Soo drives home for his daughter’s birthday. While driving through a tunnel that crosses through a mountain, the unthinkable happens. The tunnel collapses. 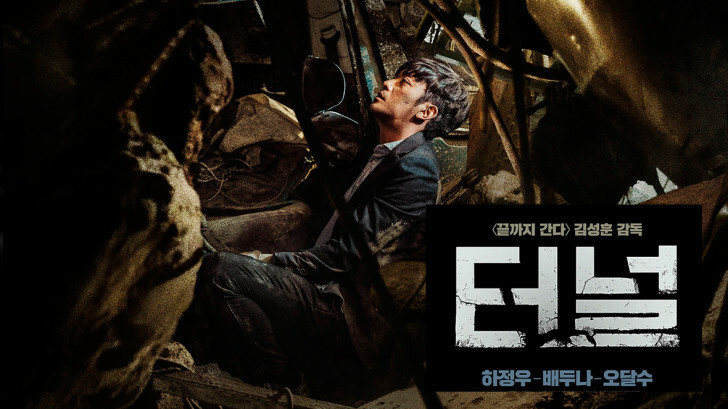 When Lee Jung-Soo regains consciousness, he finds himself trapped inside his car. The car itself is buried under thousands of tons of concrete and debris. All he has inside the car are his cellphone, two bottles of water and his daughter’s birthday cake.